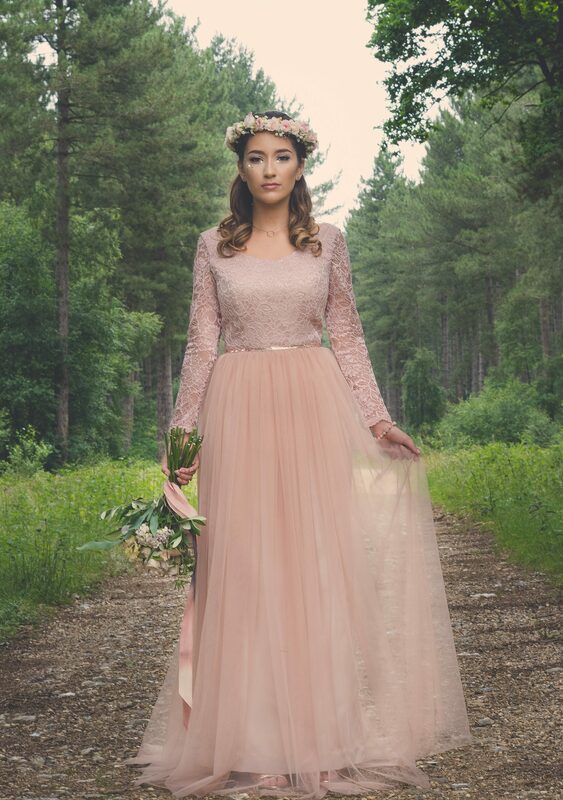 River Elliot Bridal specialises in eco-friendly ethical wedding and evening dresses that are made using sustainable, organic and cruelty-free materials. Based in Cambridge UK. 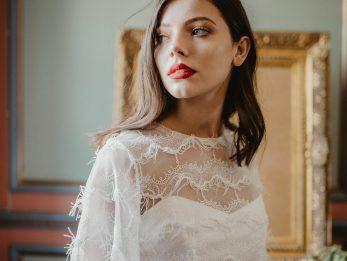 Introducing the made-to-measure wedding dress collection by River Elliot Bridal. Designed exclusively in Cambridge by River Elliot Bridal, this collection has been thoughtfully created to appeal to modern brides. Inspired by both vintage elegance and modern, classic styles the River Elliot Wedding Dress Collection features full wedding gowns as well as wearable bridal separates that will have a life after your wedding day. Furthermore, our wedding dresses are made for brides who want to feel comfortable as well as look utterly breathtaking on their special day. Each dress is made to order using your custom measurements meaning it will fit your body perfectly, feel great and reduce your need for expensive alterations. 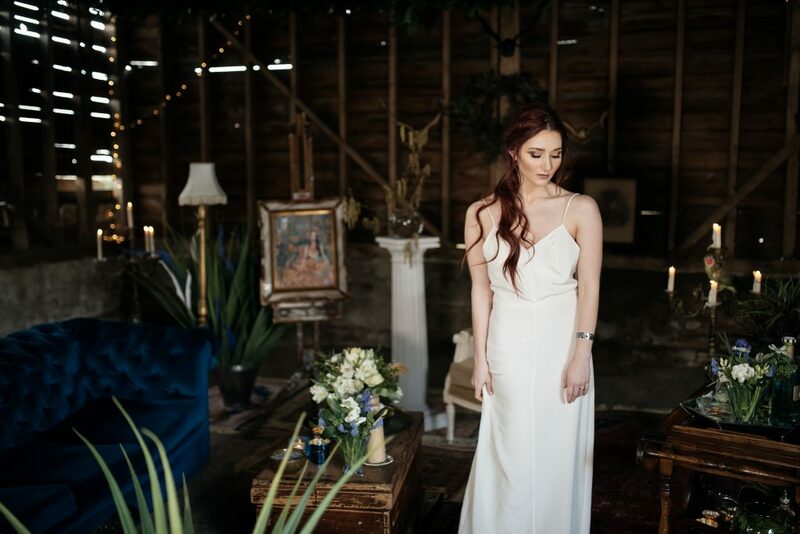 The River Elliot Wedding Dress Collection also includes our popular ethical options, which are perfect for modern brides wanting to choose bridal wear that is more sustainable and kinder to the environment. The Elliot Slip Dress is a simple yet wonderfully stylish bridal dress that will be a key item in any woman’s wardrobe for years to come. 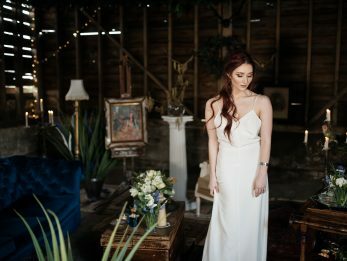 The Elliot dress has been featured in an incredible photo shoot as seen on both Magpie Wedding Blog and Rock My Wedding. It’s made from organic peace silk, which has been sourced from Europe where our supplier works closely with certified sites in India and China who not only produce non-violent silk but also ensure fair labour and wages. The silk crepe de chine has a wonderful soft glow to it, without being too shiny. It is self-lined with the same fabric for extra luxury and an opaque finish.